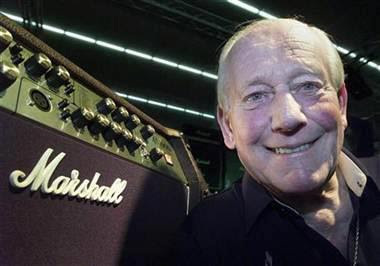 Behind The Scenes: Jim Marshall inventor of the Marshall amp R.I.P. Jim Marshall inventor of the Marshall amp R.I.P. 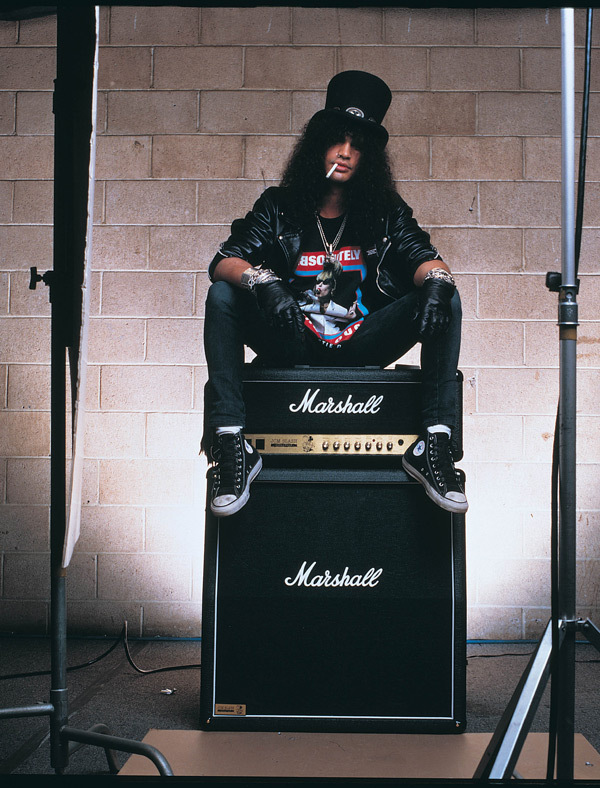 If you have ever been to a rock/pop concert then you have met Jim Marshall. 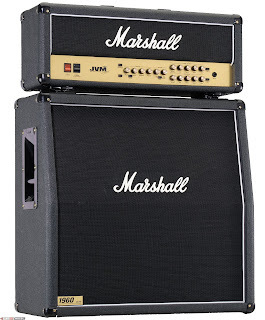 Maybe not the man himself, but the extension of the man, the Marshall amp. 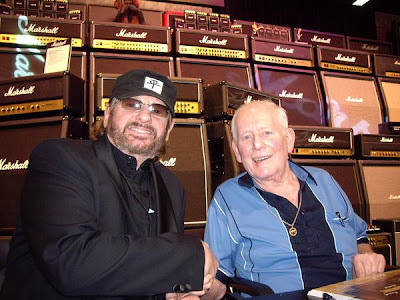 The man himself was born in 1923 in London, England he had started out as a drummer, then went into business and founded Marshall Amplification in 1962. 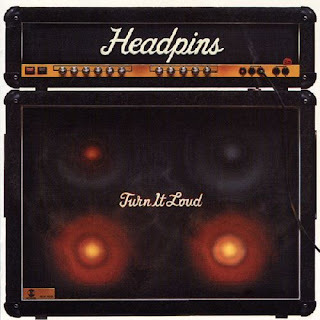 He is known as the "Lord of Loud" and he started making the amps as a cheaper alternative to U.S. imports. Soon after legendary musicians like Jimi Hendrix & Eric Clapton were using his amps. 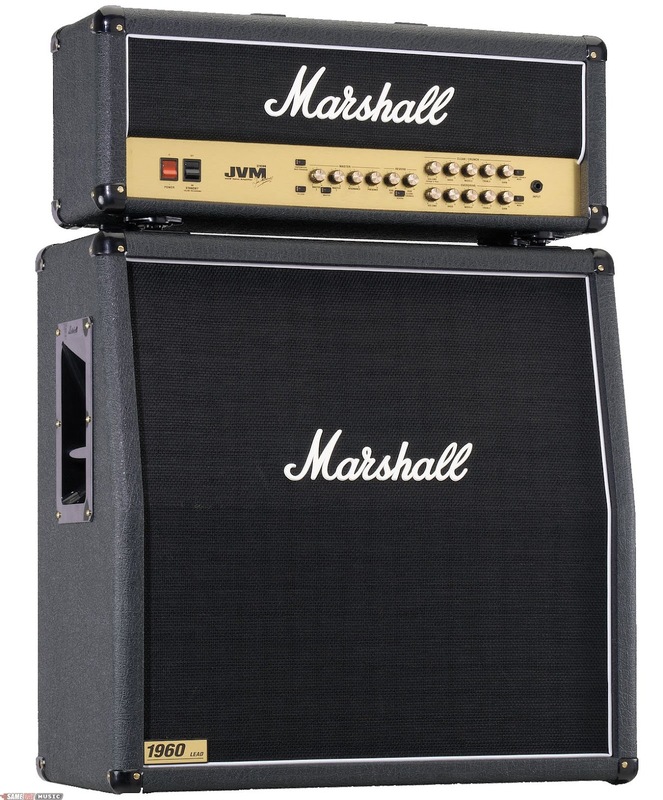 Marshall," said a statement on the company's website. 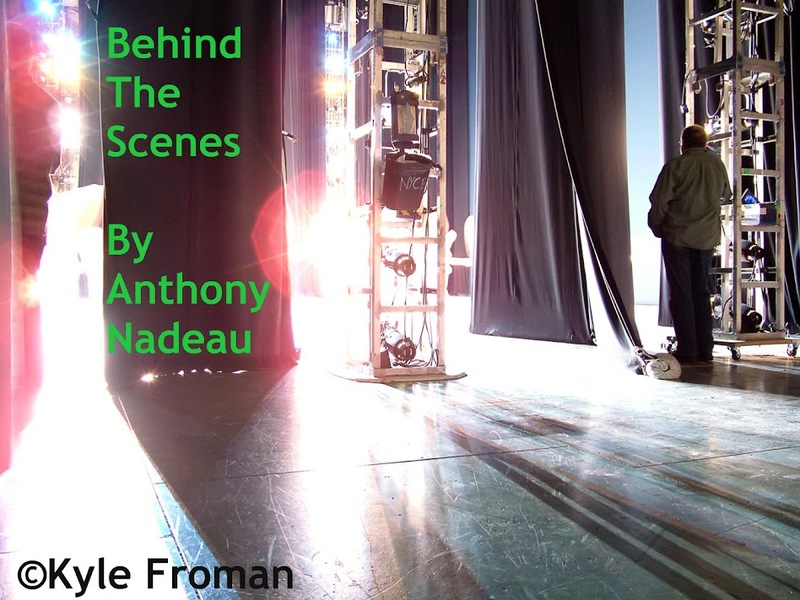 legendary man who led a full and truly remarkable life." w/out him. 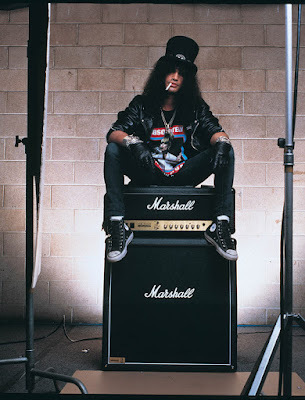 But, his amps will live on FOREVER!" bears your name will always live on."